I thought maybe it's better to put car launches of other teams into one place except of other threads. 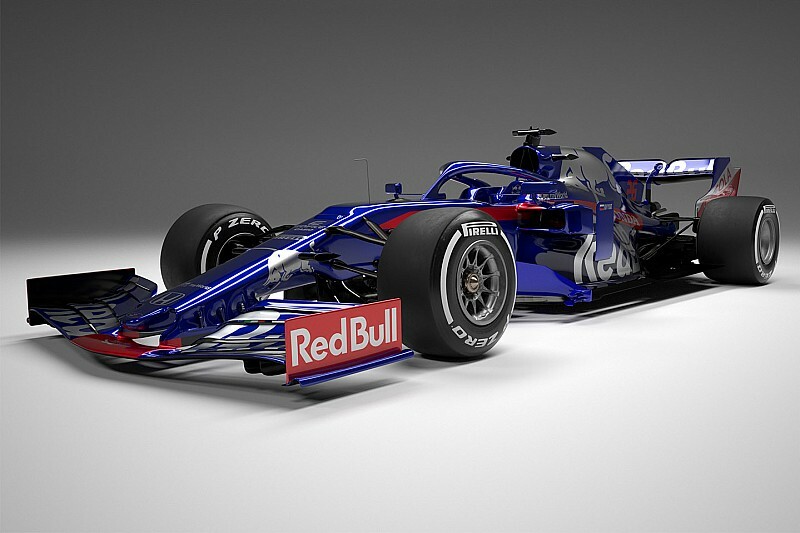 STR starts with a simple design imo...I must admit the new front and rear wings look great.Also the new bargeboards are way better than those ultra complex @#$%&. So that,s the Red Bull rear end. That sidepod is very much like RBR of 2018. What does the new 2019 Renault look like??? Anyone have pictures of the new Renault yet??? Wow that was fast lol...Thanks ihme. I'm starting to think these new 2019 regulations are going to level the playing field. Yeah could well be. Less complexity, less the big spenders can find gains. New Merc looking real good. Just seen a pic of the new Merc and you are right it does look good...very nice. Red Bull Looking real good also. Hey Mike will the top 4 teams in the 2019 WCC be Ferrari, Mercedes, Renault and Red Bull??? Is the top 4 for 2019 a certainty??? If I were a betting man I'd say yes. But HAAS and Racing point probably have a good shot at robbing some points from the top 4. Looking forward to see how far Racing Point has pushed now they have loads of wonga. Mercedes car looks brilliant.The car itself and the livery, both great. Well it's plain silver with a little nice bits added on the engine cover. I liked their previous one with all the turquoise, green and silver plus some lines across the car much better. Surprise; JCB, Canada Life and Bombardier pop up at Force India. We all know why.